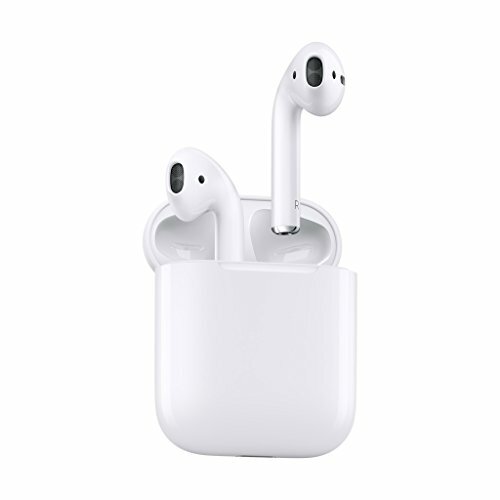 Apple’s AirPods were the first headphones on the market with the W1 chip, which Apple designed specifically to address some of the most annoying shortcomings of Bluetooth technology, such as the slow pairing process or the limited battery life of most Bluetooth headphones. But the AirPods are now two years old, and there is a new pair of W1-equipped headphones available: the BeatsX. That can make it difficult to choose which one is the best — should you pick up the renowned Apple AirPods, or take advantage of the premium name that Beats has? Follow along with us below, and we’ll pit the two’s pros and cons against each other, and then show you which one is best. Let’s dive right in. Costing about the same as the AirPods, the BeatsX are available in six colors and look a lot more like traditional Bluetooth headphones than the AirPods do with their polarizing truly wireless design. 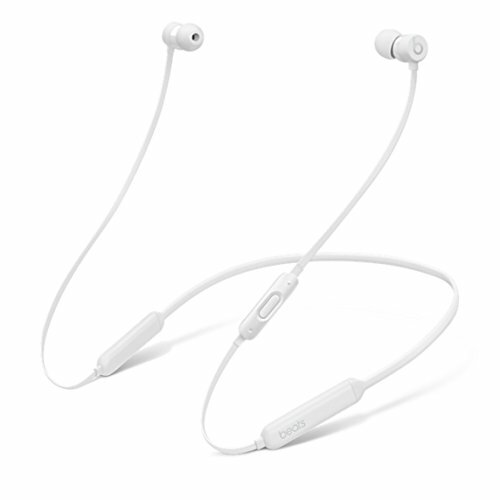 The cable that connects the left and right earbuds of the BeatsX provides all-day comfort, easy pocket portability, and in-line controls that allow you to control your music without issuing commands to Siri. 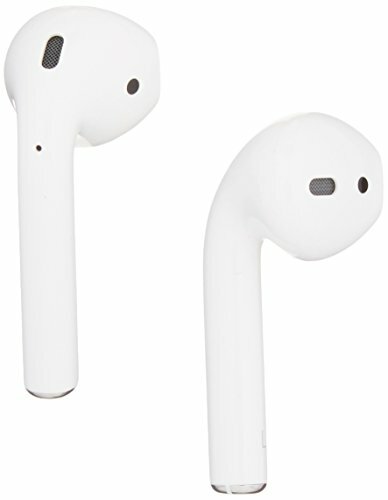 One of the things that’s unique things to the Apple AirPods is that, once you take them out of your case and put them in your ears, they automatically connect to your phone, allowing you to play music, podcasts without much setup. While the AirPods don’t have replaceable eartips, the BeatsX not only come with four different pairs of silicone eartips, but also with removable earwings for an extra-secure fit. Both feel comfortable in the ear. However, since the BeatsX have different silicone eartips that you can swap out, these headphones can be comfortable for almost anyone out there. That said, the AirPods has a one size fits all design, and unfortunately, it’s not comfortable for everyone. They do still securely fit in your ear well. What the BeatsX don’t come with is a charging case. The charging case that comes with the AirPods extends the battery life of the headphones beyond 24 hours and makes the entire charging process seamless and easy to forget about. AirPods themselves last a straight four hours on battery, but you can charge them back up to full after just 15 minutes in the charging case. But the BeatsX still last a very long time—8 hours on a full charge—and it takes just 5 minutes of charging to get extra 2 hours of playback. The BeatsX also come with a handy carrying case that does a good job when it comes to protecting the headphones from damage. This carrying case, however, does not actually charge the BeatsX up. Because both the AirPods and the BeatsX feature Apple’s W1 chip, they are always ready for use and allow you to take calls with a built-in mic, play music, adjust volume, and activate Siri, provided you have macOS Sierra, iOS 10, or watchOS 3. The BeatsX have inherited the unique sound signature of Beats headphones. Without distorting your music too much, they deliver thrilling bass and clean treble response. They also isolate outside noise much better than the AirPods, which are generally better suited for inattentive listening and phone calling throughout the day. That’s not to say that the AirPods don’t sound great—they really do! It’s just that workouts call for something they don’t have: blood-pumping bass and the ability to block out the horrible selection of electro-pop hits most commercial gyms like to blast at full force. One of the cons or aspects that many people don’t like about the Apple AirPods is the lack of noise cancelling features. Right now, the Apple AirPods have no noise cancelling in them whatsoever — which can make keeping ambient noise out of your music extremely difficult. Both the BeatsX and Apple AirPods are about the same in terms of durability. They’re made out of premium materials, so you’ll get a couple years out of them easily, if not longer. Where both the BeatsX and Apple AirPods excel is in resistance against sweat and other water. These make both of them ideal for work outs, jogging, and more. To sum it all up, the BeatsX are a fantastic addition to Apple’s offering of W1 headphones. They are a great choice for people who listen to music mostly when working out, and they are also great for everyone who has never fallen in love with the truly wireless design of the AirPods. The price difference between the two pairs of headphones is marginal, so we don’t see too many people going with one or the other because of the price point. Do you have a favorite pair — the BeatsX or the Apple AirPods? Let us know in the comments section below — we’d love to hear your thoughts!